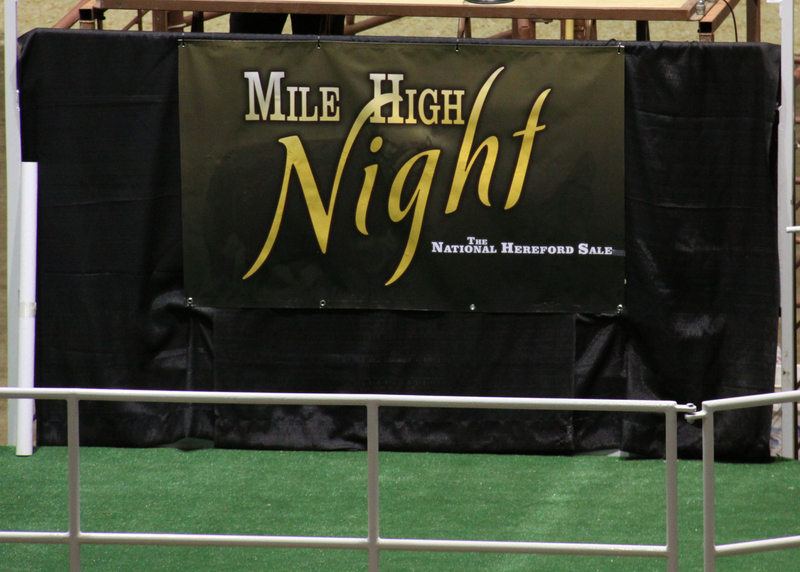 The Mile High Night, National Hereford Sale was a HUGE success! The LOT 1 Foundation Female, donated by GKB Cattle of Texas was purchased for $125,00 by Colyer Herefords – ID, Bar One Ranch – OR, Elm Tree – KY, and GKB Cattle – TX!! Total sale gross was $1,106,650! !